First of all I want to thank Lucky Mojo and our highest source for all the positive outcome of their work for me and my family. My son is applying for a school program that gives students the oppurtunity to finish at least one year of college while in high school. There's a few thousand of students in our district and they are only accepting 100 kids in this program. I need suggestions on what candle should I ask Missionary Independent Spiritual Church to light at their altar and what should I do on my end? Then, have MISC set altar candles for your son. Burned while taking tests or examinations at school or work. This regime is what I highly recommend. Wishing your son the very best. 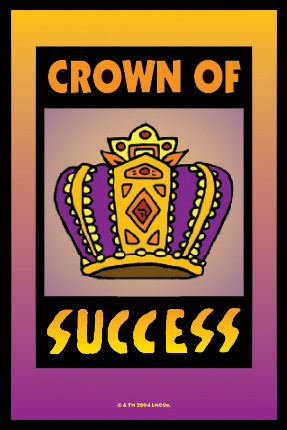 Crown of Success is used for fame, popularity, career advancement, skill, and recognition in all fields of endeavor. 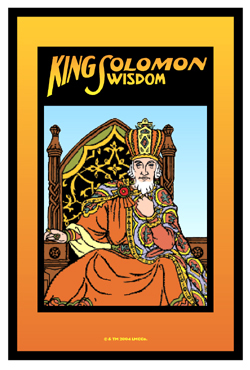 King Solomon Wisdom is used for test taking, and also for child custody cases in court. You canalso order an emergency light to be set on the day you take any test or exam.